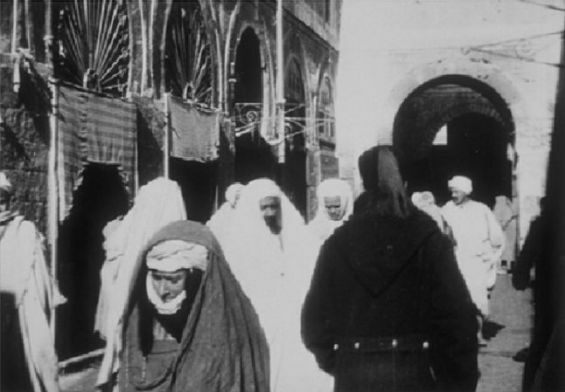 In 1897, Louis Lumière directed one of the first movies to be shot in Morocco. «The Moroccan Goatherd» paved the way for the production of other films in the Kingdom. The father of cinematography, Louis Lumière, introduced the seventh art to Moroccans. The French engineer and film director, shot one of his very first movies in the Kingdom in the 1890s. His film «Le Chevrier Marocain» (Moroccan Goatherd) was a way of allowing the French to have an idea about the Kingdom, which was at the time a potential colony for Paris. «Louis Lumière’s crew shot the first film footage of Morocco in 1895», wrote Susan Ossman in her book «Picturing Casablanca : Portraits of Power in a Modern City» (University of California Press, 1994). According to the associate professor of Anthropology at Georgetown University, the Moroccan Goatherd was part of a bigger project that targeted other countries in North Africa. «The resulting film, Le Chevrier Marocain, was to be part of a series of films made to familiarize French audiences with distant places», explained Ossman. Indeed, the movie was followed by similar documentaries, including «La Priere du Meuzzin», «Alger Marché Arabe», «Tunis le Marché aux poisons», and «Tunis Rue El-Malfaouine», which were shot in Tunisia and Algeria, reported Pascal Blanchard, Sandrine Lemaire, Nicolas Bancel, Dominic Thomas in their book «Colonial Culture in France since the Revolution» (Indiana University Press, 2013). The five movies, including Le Chevrier Marocain, had a special objective. According to the same book «the aim was to give life to the photographs, like those used in advertising, that created the dominant colonial images and stereotypes». The idea behind Lumière’s movies on Morocco and other North African countries was to «inscribe these lands within the national space, within France, as legitimate part of the nation», says the same book. In fact, Lumière’s Chevrier Marocain was a way of «legitimizing colonialism». The same idea was shared by Susan Ossman who indicated that the director used the movie to «broaden the outlook of the average Frenchman» and introduce the country to France, which colonized Morocco in 1912. The Moroccan Goatherd was one of the first movies directed by Louis Lumière. Historical records indicate that the movie took up the «theme of the people put on exhibition throughout Europe». According to «Colonial Culture in France since the Revolution», the film was screened in «Paris at the Zoological Jardin d’Acclimatation, in Geneva in 1896 and in the following years in Lyon». Although critics and scholar had different opinions about the objective of making such a movie at that particular era, the latter was considered as one of the first projects that introduced cinema to Morocco. The making of Le Chevrier Marocain in Morocco in the 1890s has even been compared to cinema in Egypt, one of the first Arab countries to launch the industry. 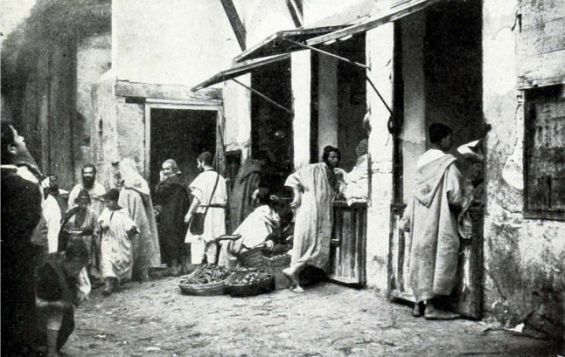 This was explained by Egypt today which wrote in 2017 that «most think of Egypt as the traditional Hollywood of the East, but little know that Morocco was born as an international filmmaking destination just one year after the industry launched in Egypt, specifically in 1897, when Louis Lumière shot one of the earliest films there entitled The Moroccan Goatherd».